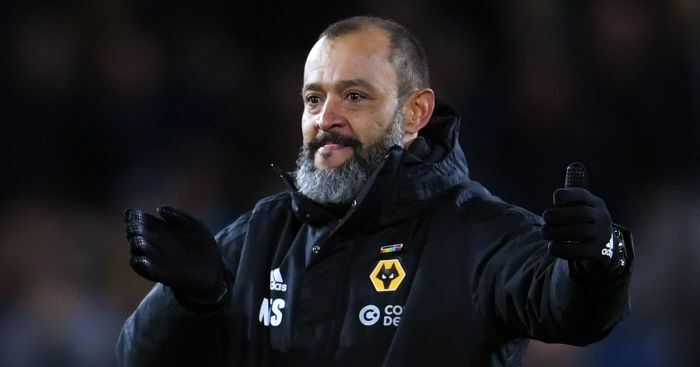 Nuno Espirito Santo believes his Wolves team “have a long way to go” after their morale-boosting 2-1 win over Chelsea last night. 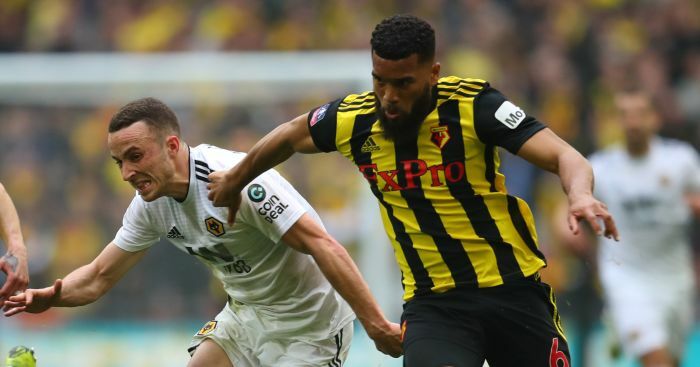 Ruben Loftus-Cheek struck in the 18th minute when his effort hit Conor Coady and flew in. 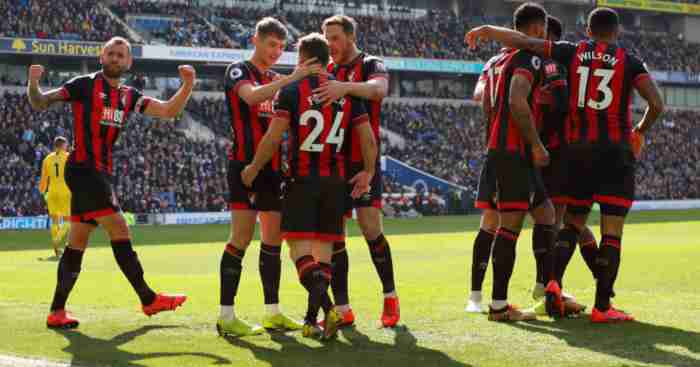 The win lifted Wolves up to 12th and was their first win for two months after five defeats in their previous six games. 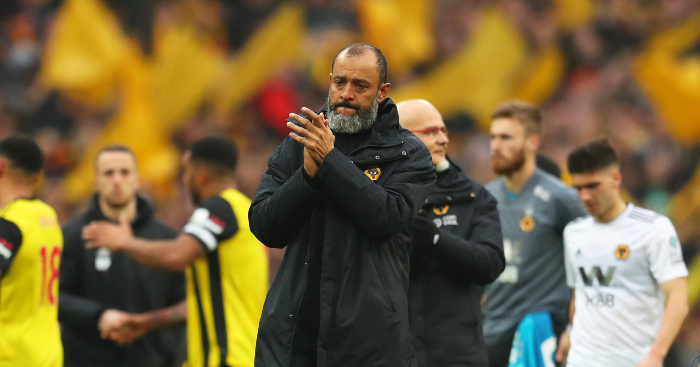 Nuno Espirito Santo said: “I think everybody enjoyed it – everybody from Wolves of course. 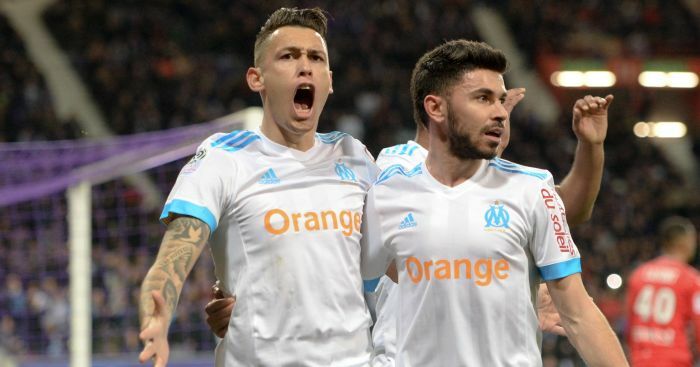 “It was a good performance and even in the first half we were pleased that we stayed organised and compact. “When we got level I felt, and Molineux felt, we were back in the game. “That is credit to the boys and the the crowd for how they were noisy and backed the team. Get the latest personalised Wanderers products on our new TEAMtalk Wolves shop!